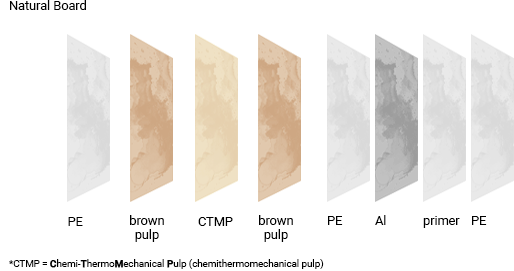 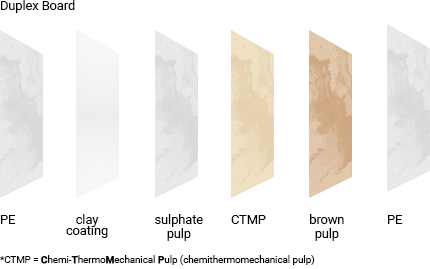 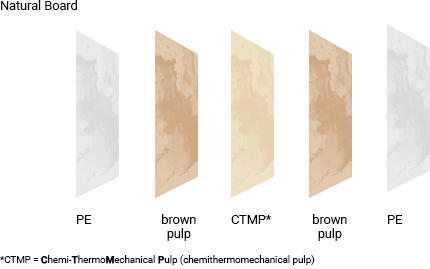 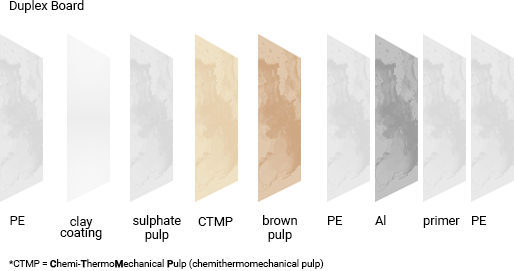 Compared to our standard board, the Natural Brown Board is without clay coating; by removing this white layer towards the printing surface, the underneath unbleached paper layer becomes visible. 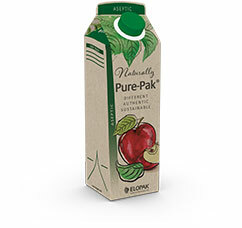 The matt surface treatment gives the paperboard its unique, natural appearance. 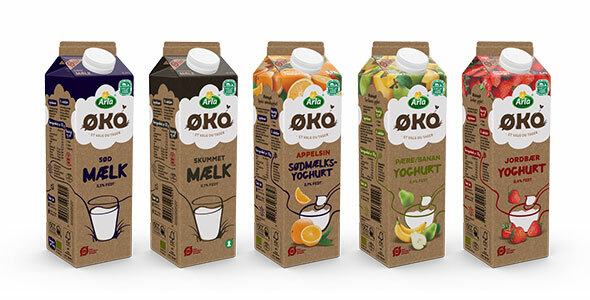 We are happy to support you in your design concept for optimum implementation and printing results on our Natural Board. 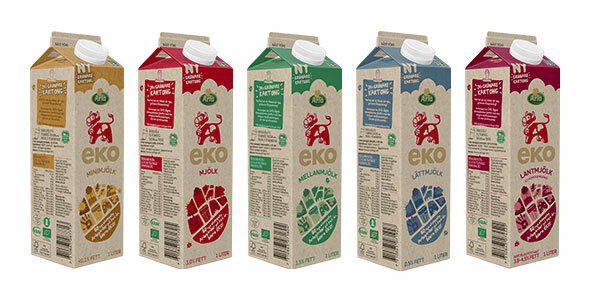 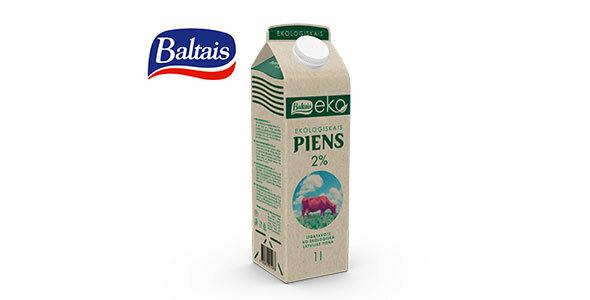 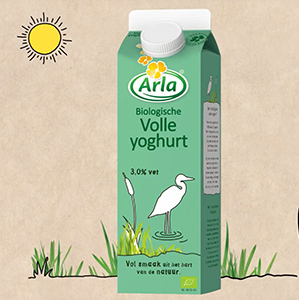 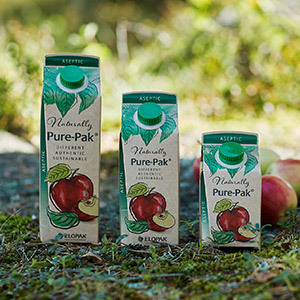 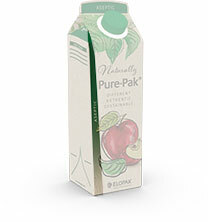 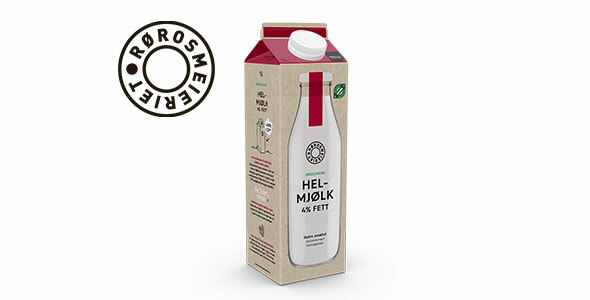 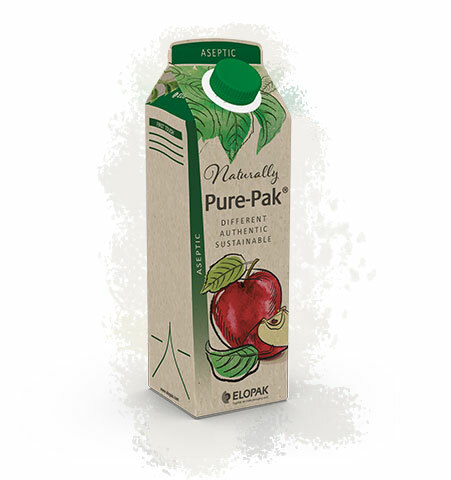 The new carton has the natural look and its clear benefits for the environment that supports organic values, provides outstanding differentiation on shelf and strengthens the Zumosol brand commitment to sustainability. 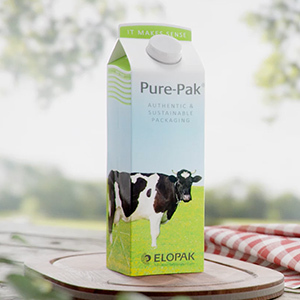 The ideal packaging for our hay milk: weight-reduced, climate-friendly and, at first glance, distinguishable from traditionally produced milk on the shelf. 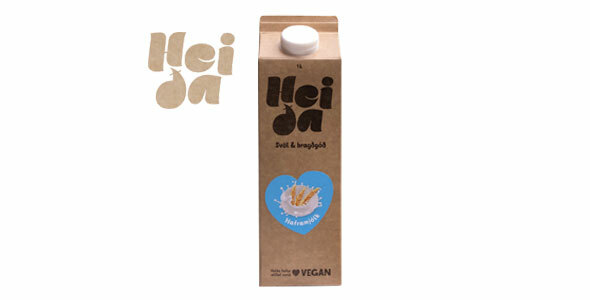 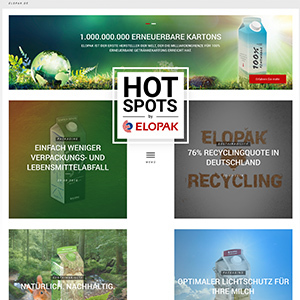 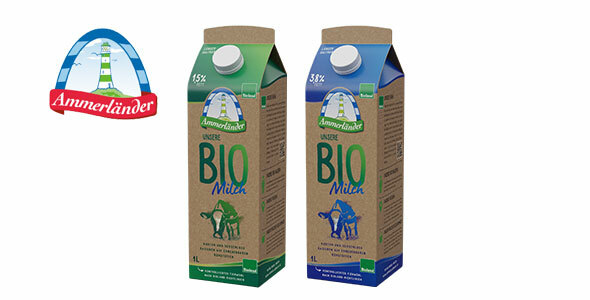 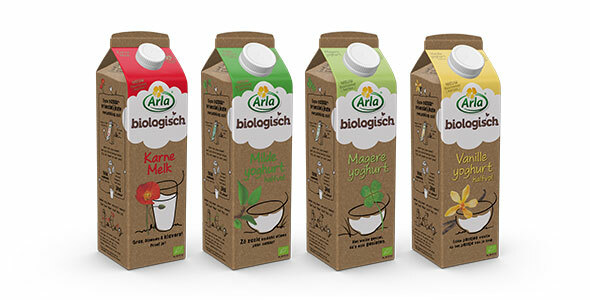 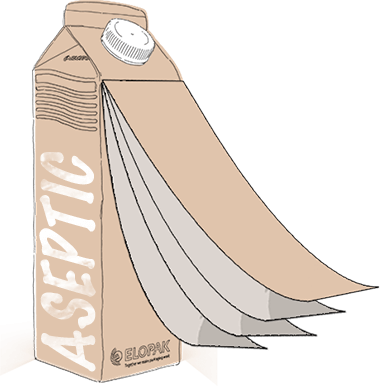 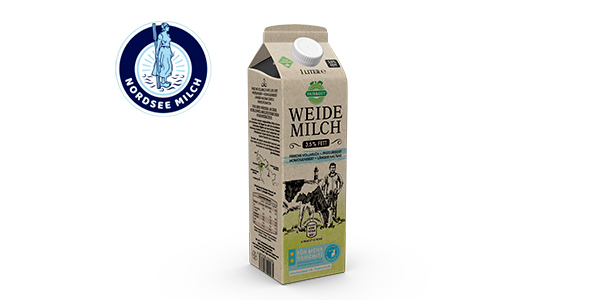 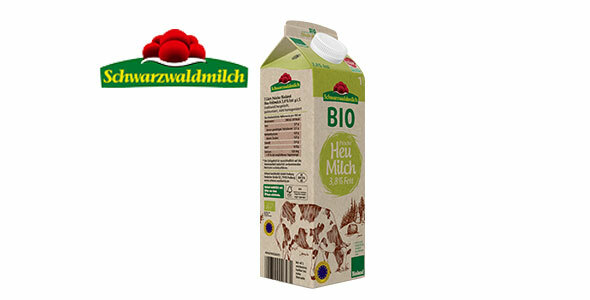 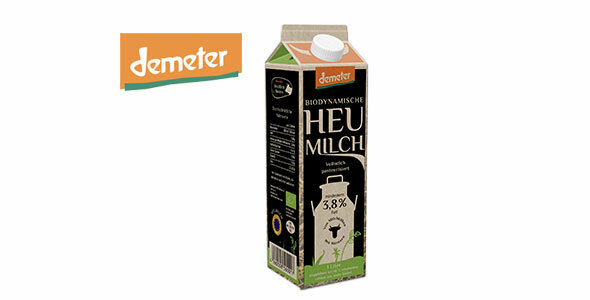 The new packaging is perfect for the high quality fresh milk from the German coast. 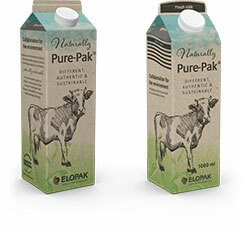 It can be filled on existing filling lines without altering the machine settings. 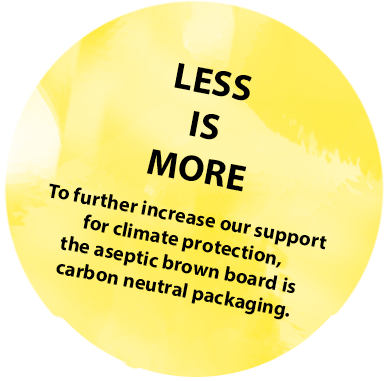 A conversion to the new board was absolutely problem-free. 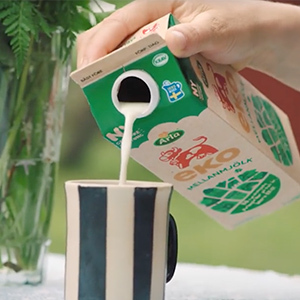 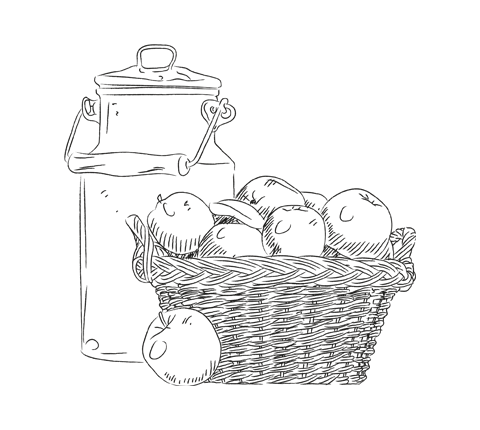 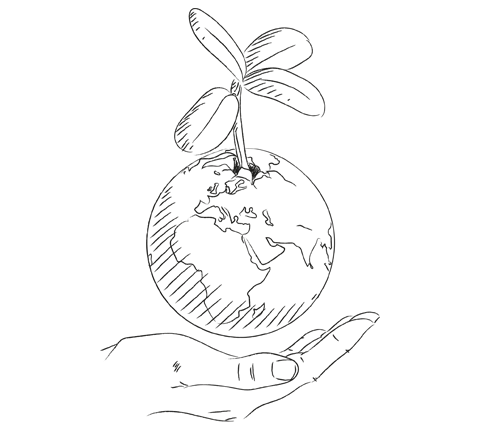 Not only is the organic milk from sustainably farmed dairy cattle, but it is also filled in the most sustainable packaging in the fresh segment. 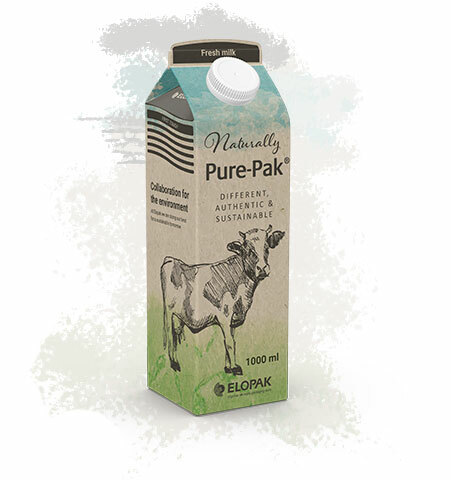 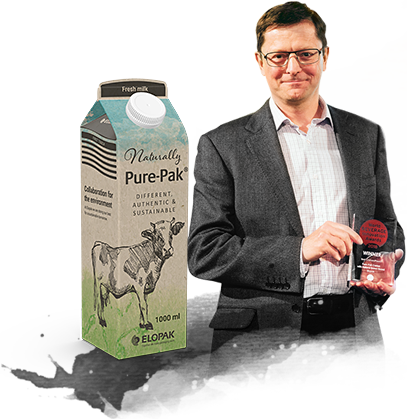 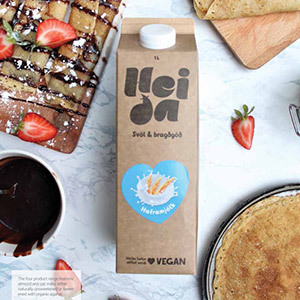 For us as a home loving and ecologically focused company, this is the perfect packaging for our natural organic hay milk: even more environmentally friendly than the previous milk carton and an eye-catcher on shelf. 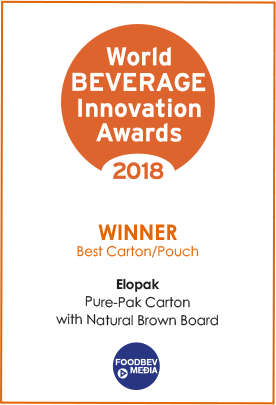 The World Beverage Innovation Awards, held in association with BrauBeviale, celebrate and recognise excellence and innovation across the global beverage industry. 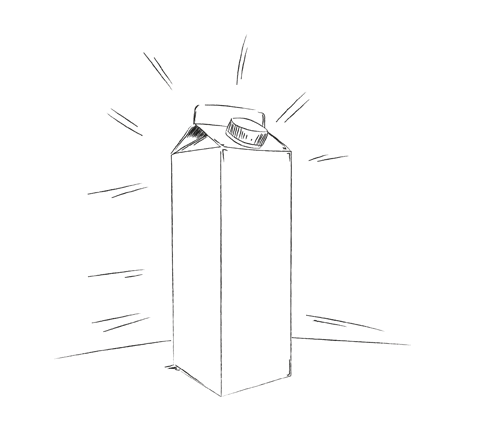 You need further info or would like to talk about details? 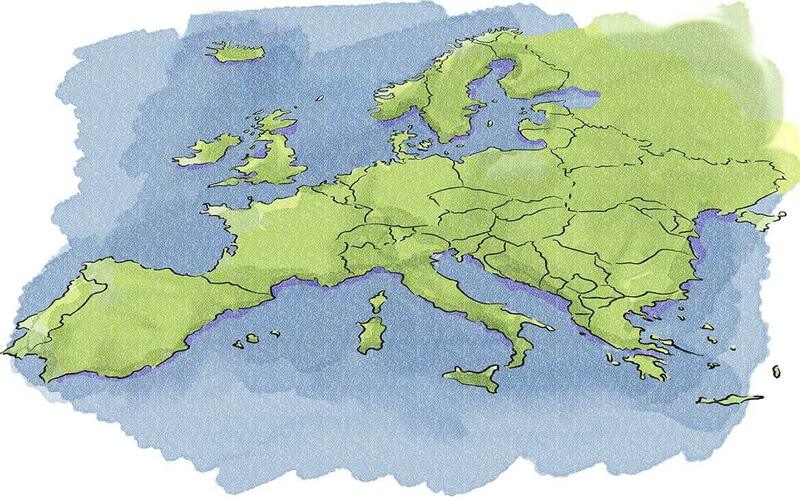 Please leave us a message – we´ll get back to you soon. 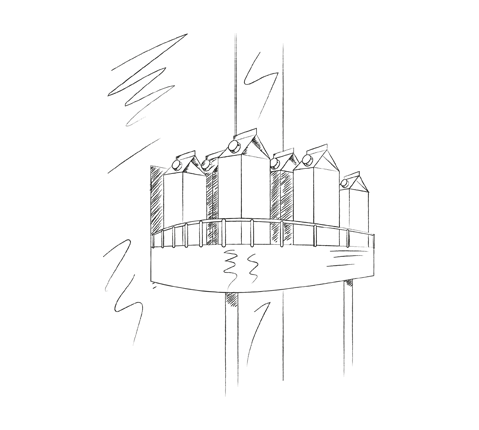 * I have read the contradictory statement and agree with this!